We design and develop beautiful, modern websites that enhance online presence for our business and public sector clients. Our sites are responsive and work on smartphones and Tablet’s. Using the WordPress Content Management System we give clients control of their sites and back that up with training, support & maintenance packages, as required. Don’t just take our word for it, view our portfolio and read what our clients have to say about our services. 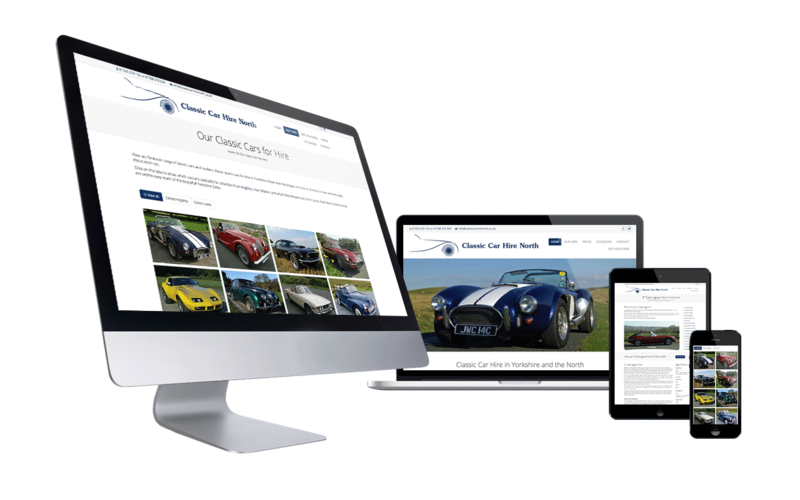 Visit our dedicated web design website here. Or call us to find out more and request a FREE quote.